On the heels of one of the most devastating and costly natural disasters, several celebrities have come forth to donate time and or money to relief efforts after the damage sustained as a result of Hurricane Harvey. President Trump himself has contributed $1 million to help repair and rebuild. 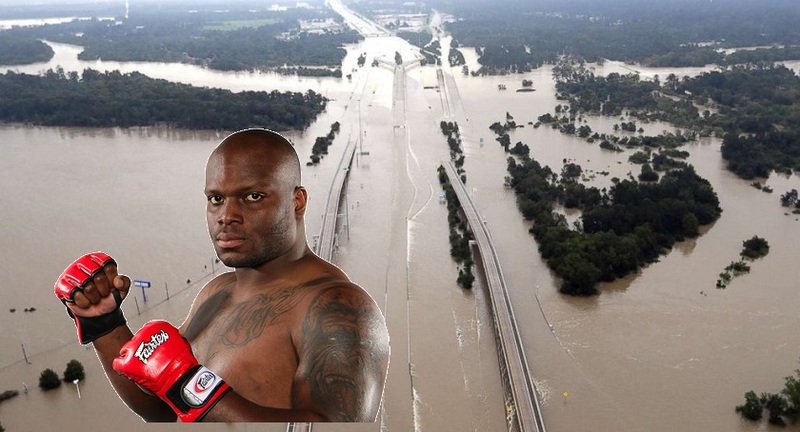 UFC heavyweight Derrick Lewis has been in Texas helping flood victims as they flee from their homes and leave everything behind. 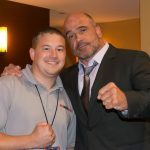 Today the UFC organization has partnered with Lewis and is contributing $10,000 to help victims get back on their feet. 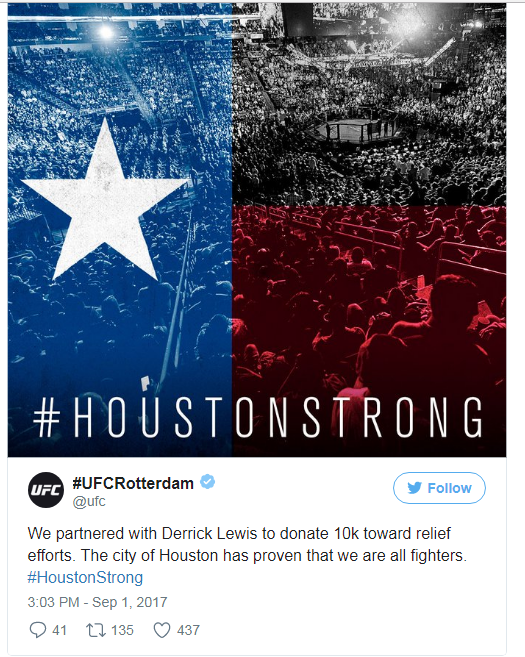 UFC would like to extend our support to the wonderful city of Houston, Texas. As the hometown for several UFC athletes and some of the greatest fans in the world, Houston has also hosted some of our most amazing events. We have partnered with UFC heavyweight and Houston local, Derrick Lewis, to donate 10k towards the relief efforts. The city of Houston has proven that we are all fighters. 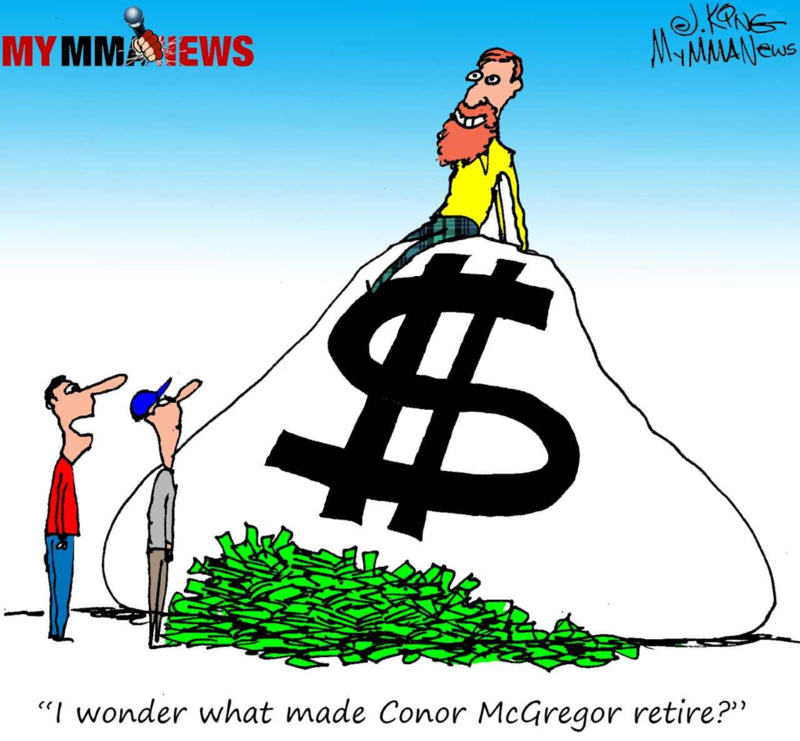 After announcing his retirement earlier this year, Lewis is set to return to action inside the UFC octagon. 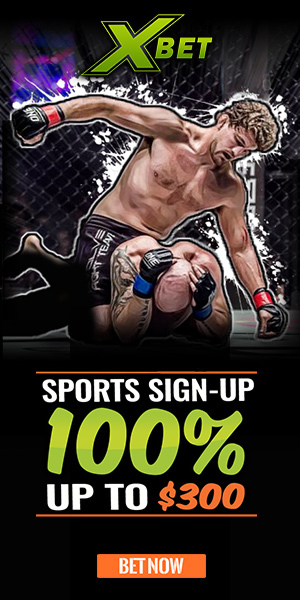 He takes on former heavyweight champion Fabricio Werdum at UFC 216 in October.